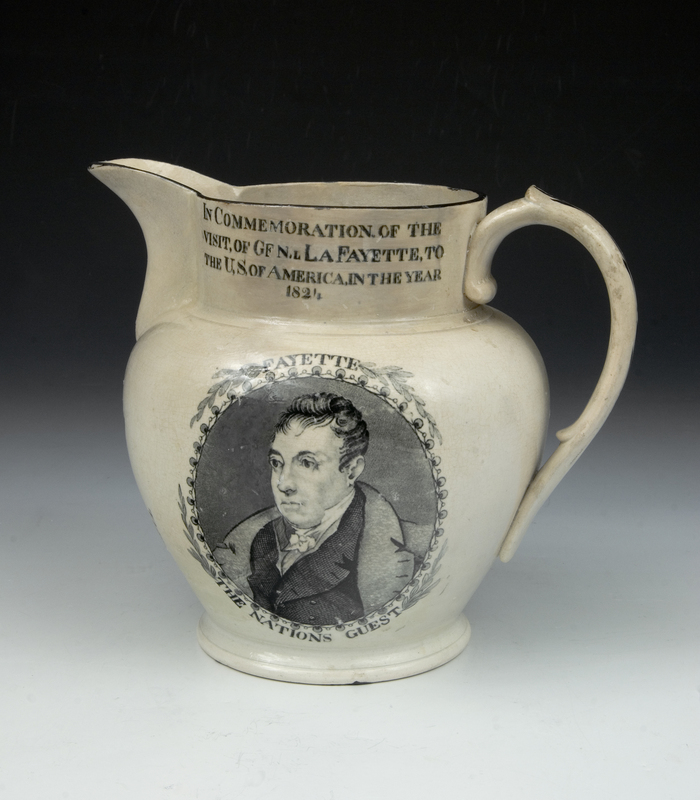 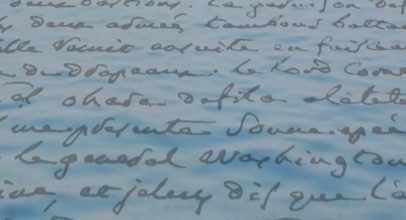 The examples of ceramics and glass in the Institute’s collections primarily document how Americans remembered the Revolution in the century following independence. 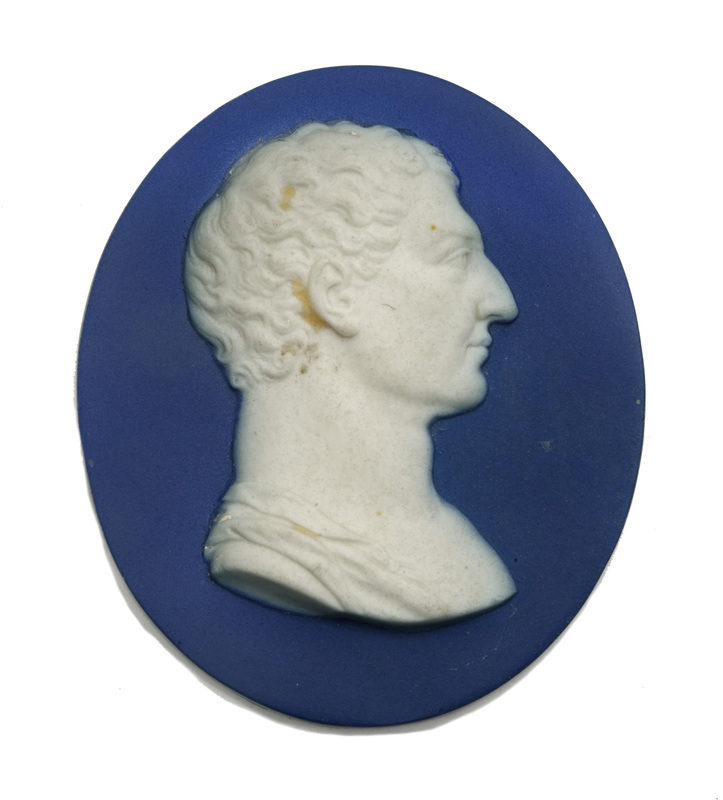 These commemorative objects depict the Revolution’s leaders, battles and patriotic symbols. 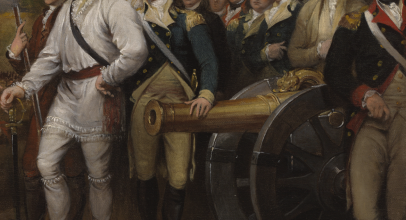 They document contemporary events that celebrated the Revolution, including the marquis de Lafayette’s tour through the United States in 1824-1825 and the creation of battle monuments and other memorials. 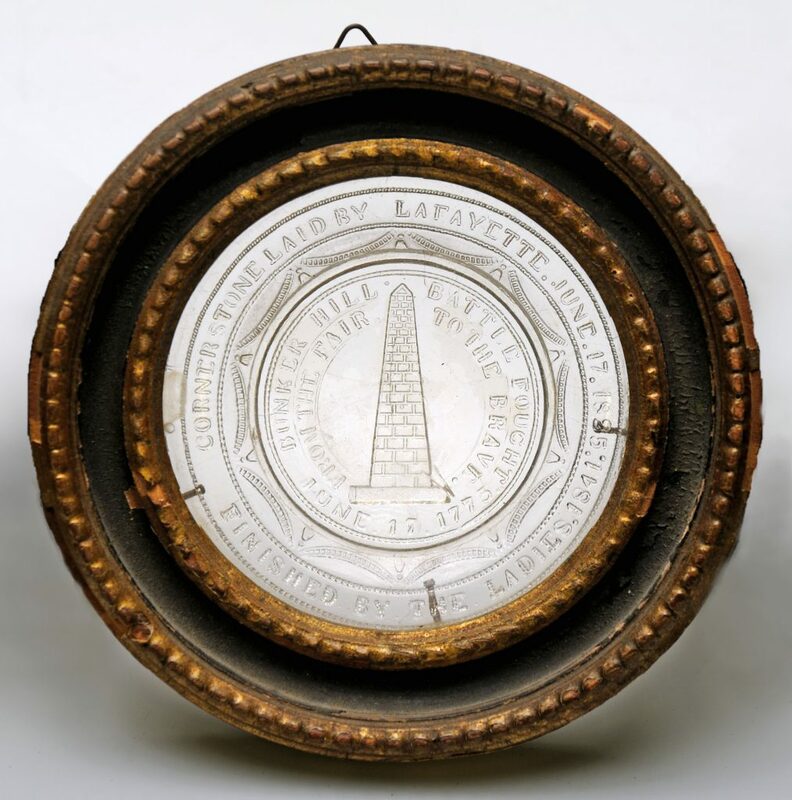 They also bear the iconography of organizations that played roles in the Revolution and its commemoration—foremost among them being the Society of the Cincinnati, a hereditary group founded in 1783 by Revolutionary War officers to preserve the memory of the achievement of American independence. 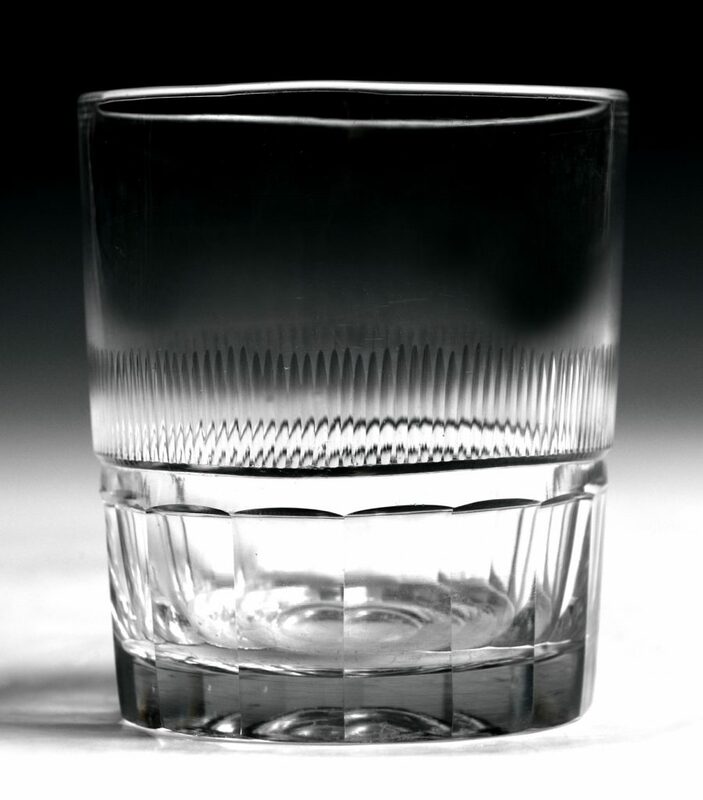 Ranging from humble stoneware and glass to fine porcelain and crystal, these objects were primarily made in England and China. 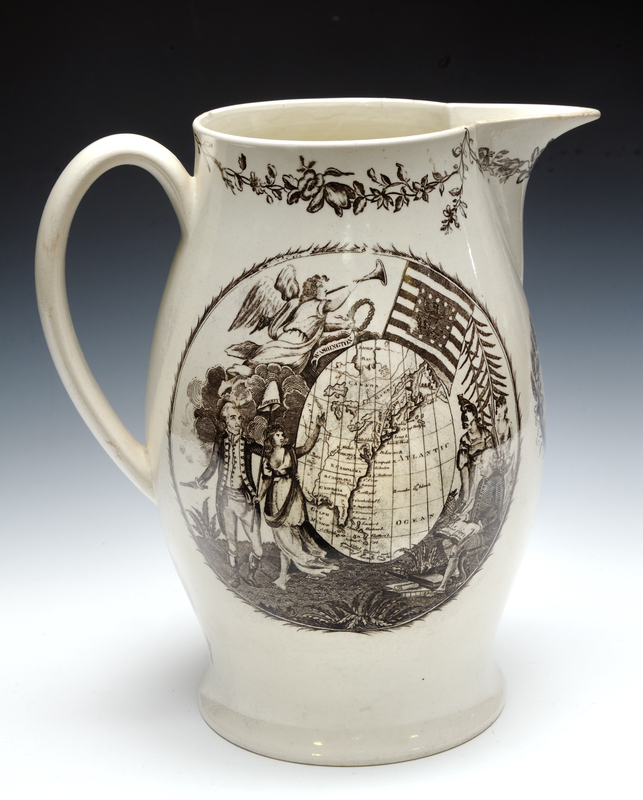 English manufacturers in and around Staffordshire specialized in transfer-printed ceramics—a popular technique that rendered detailed images drawn from engravings onto three-dimensional objects. 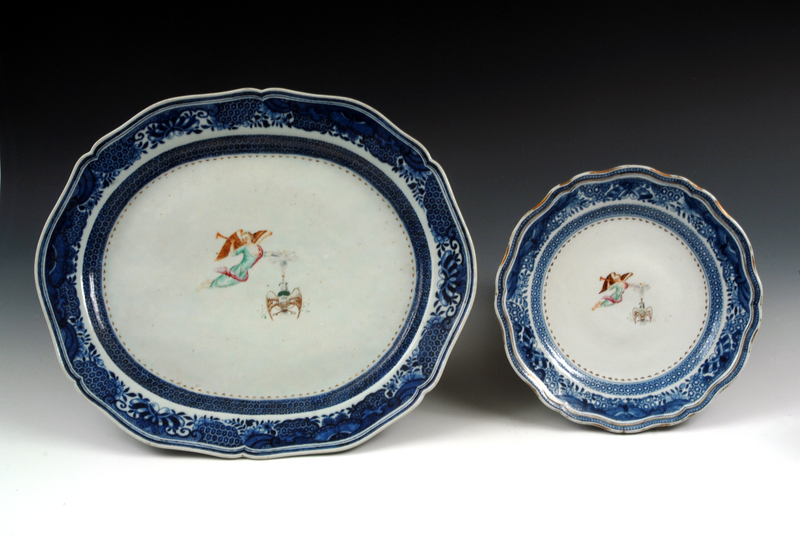 The finest eighteenth-century porcelains were produced in China, where pieces were typically made in Jingdezhen and transported to the port city of Canton, where artists could finish the wares with over-glaze enamel decorations. 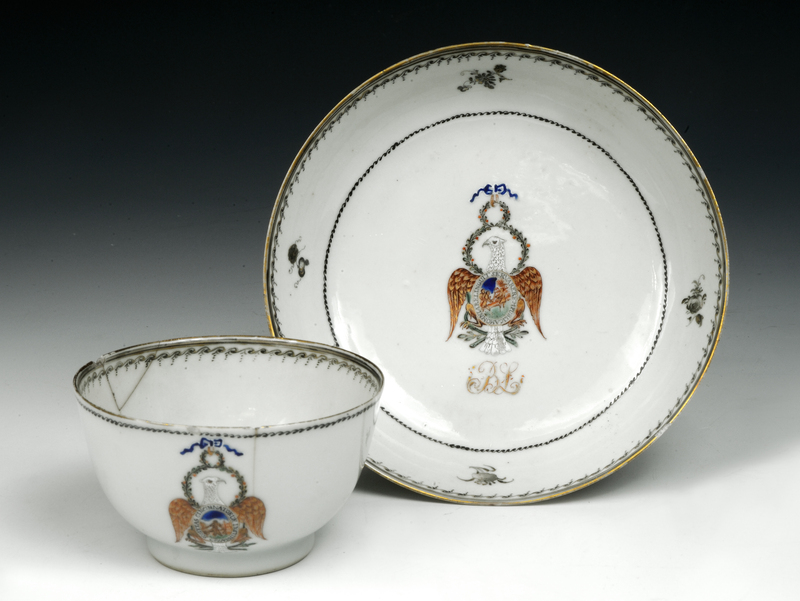 Perhaps the most important pieces of Chinese export porcelain made for the American market are those bearing the Eagle insignia of the Society of the Cincinnati. 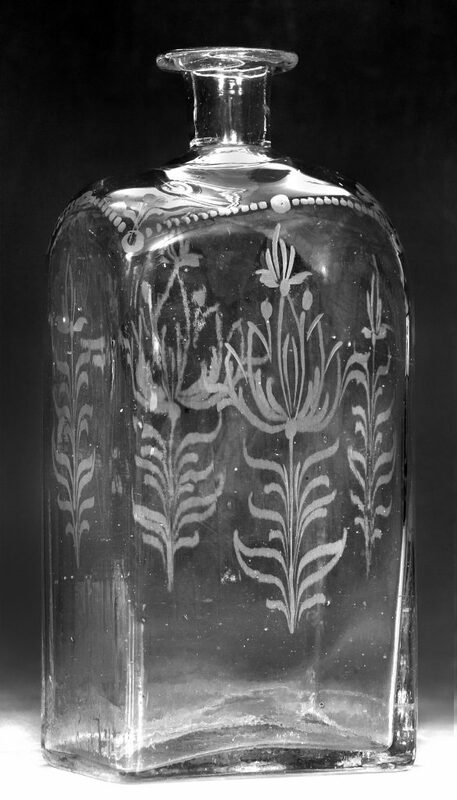 Made in the 1780s and 1790s, these patterns were commissioned by Samuel Shaw (1754-1794), a Revolutionary War veteran, original member of the Society and merchant in the new nation’s trade with China. Most of these wares feature a design based on Pierre L’Enfant’s sketches for the Society’s emblems of membership—the winged figure Fame trumpeting the American victory in one hand and, with the other, holding the Society’s Eagle insignia suspended from a blue-and-white ribbon. 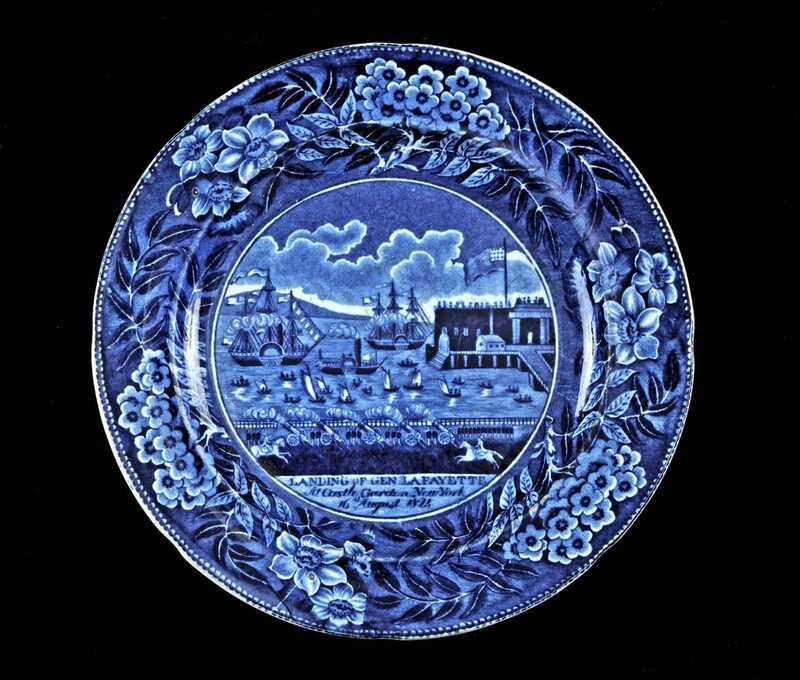 Displayed on tables from Virginia to New England, the Cincinnati china represented the patriotism of its owners as well as the Society’s ideals. 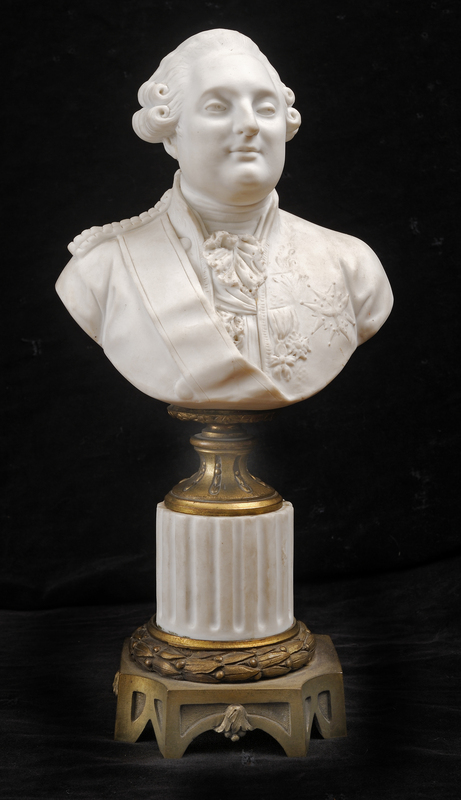 The collections contain nine pieces of this important porcelain, from George Washington’s iconic set as well as tea services monogrammed for several other original members of the Society.